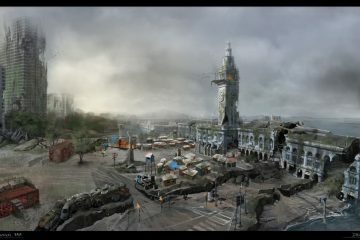 San Francisco is an old, iron safe filled with gold, glory, disaster, and secrets. 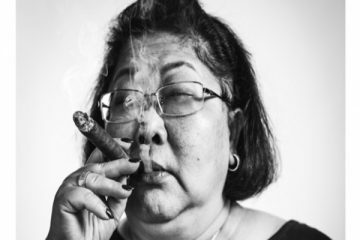 SFCentric History is a column, by SF writer V. Alexandra de F. Szoenyi, that digs in the vaults of local history and shares the sensational people, places, and things that rocked San Francisco. San Francisco is a magical, inspiring place, radiating it’s own unique light so bright, that the rest of the world sees it. It’s no surprise then, that its natives often achieve a special kind of greatness. 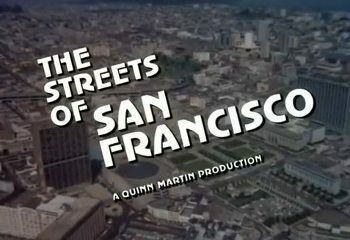 For this week’s SFCentric History, let’s take a look at six people who were born in San Francisco, and went on to achieve great things. Bruce Lee, the most famous martial artist in history, was born in San Francisco. 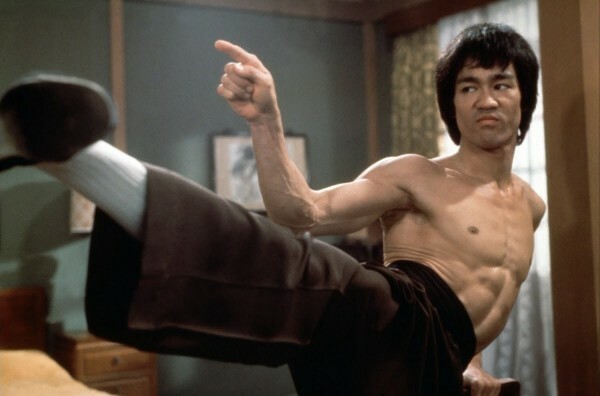 Lee was instrumental in making Kung Fu accessible to the world, created his own form of martial arts called Jeet Kune Do, and was a popular actor, filmmaker, author, and philosopher. 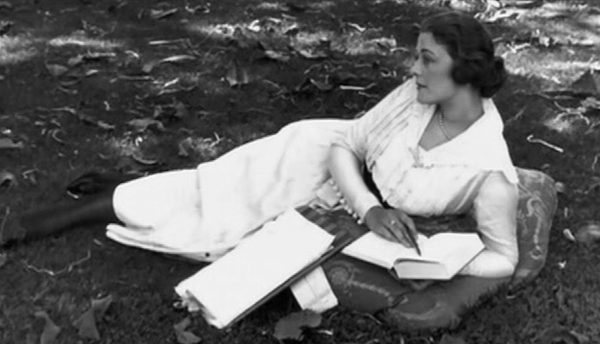 San Francisco native Frances Marion made her mark in Hollywood by becoming the most renowned female screenwriter of the 20th century. 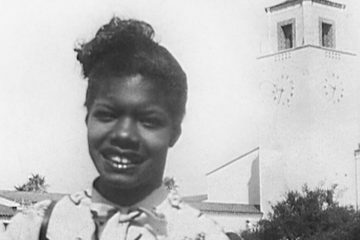 She was the first writer to win two Academy Awards, but was also an author, journalist, and director. Two Olympic gold medals. A 10 time NBA All-Star. NBA Champion with the Dallas Mavericks. 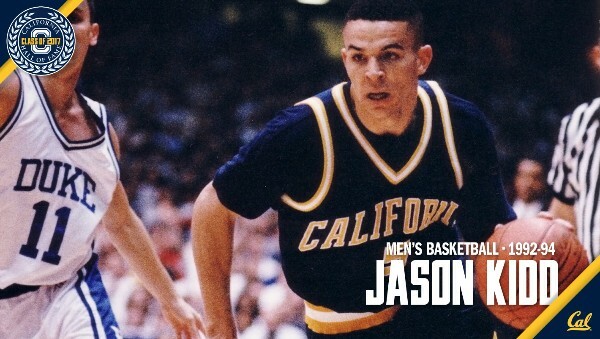 These are just some of the many accomplishments of former basketball player Jason Kidd, considered one of the greatest point guards ever. Chances are, you are reading about this SF native on a device he created. 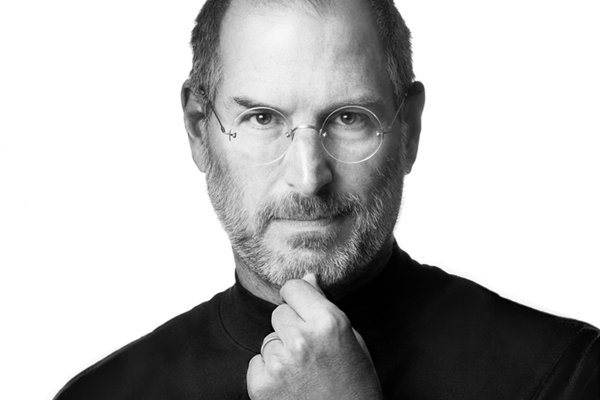 As Apple’s co-founder, CEO, and chairman, Steve Jobs brought you the iPhone, the iPad, and Apple II, one of the first mass market personal computers (among several other tech innovations). Jobs was also majority shareholder in Pixar. 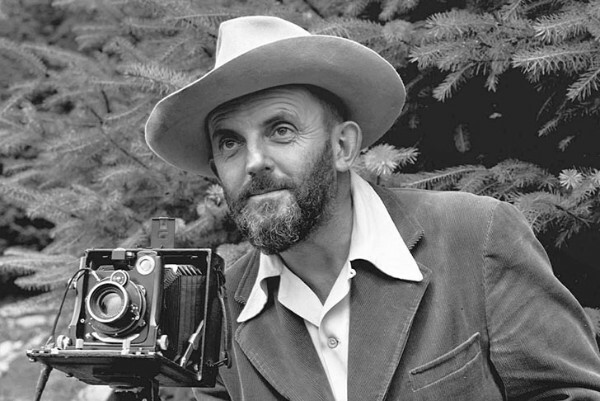 Photographer and environmentalist Ansel Adams is known for his striking black and white photos of the American West, particularly those of Yosemite. 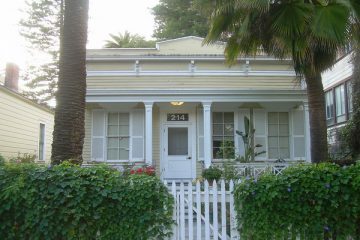 He got his start in his native San Francisco, where in 1928, he had his first one-man photo exhibition at the Sierra Club. Two roads diverged in a wood, and I — I took the one less traveled by, and that has made all the difference. These are the famous words of poet Robert Frost, who was born in San Francisco and was son of a San Francisco Bulletin editor. 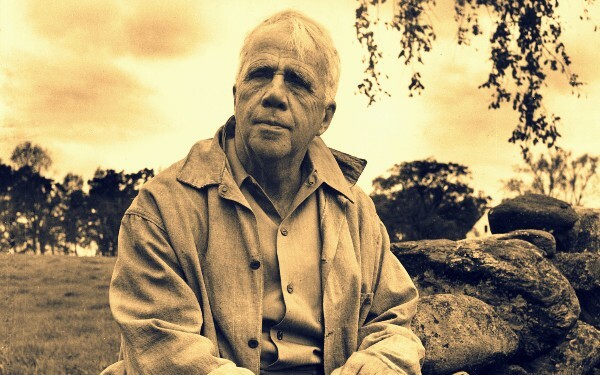 Frost won the Pulitzer Prize for Poetry four times (in 1924, 1931, 1937, 1943), the Congressional Gold Medal (in 1960), and was named the United States Poet Laureate (in 1958), among several other accolades. 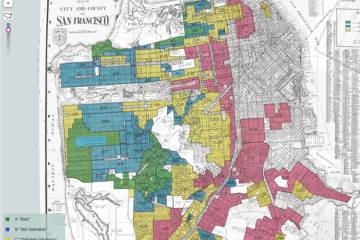 Could a Housing Bill Fight Segregation in San Francisco? V. Alexandra de F. Szoenyi is one of those rare born-and-raised San Franciscans (unicorn status). 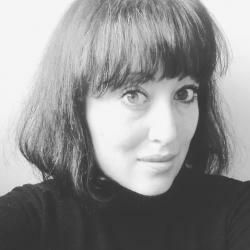 She is the Style & Culture, SF Editor for Hip Latina, and writer for several publications on fashion, art, culture and all things San Francisco. Alex aims to educate everyone (including natives) on anything you could possibly want to learn about the best city in the world. Follow her at @SFCentric and @TheItFactorBrand.